This page was last edited on 5 March 2013, at 02:02. SimCity content and materials are trademarks and copyrights of Electronic Arts and its licensors. All rights reserved. 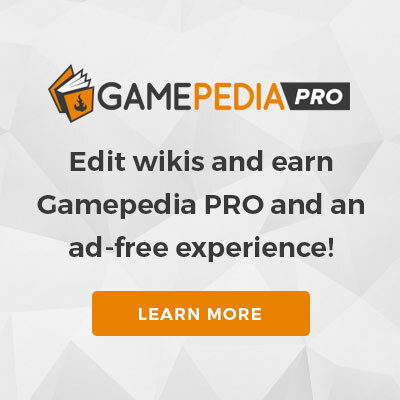 This site is a part of Wikia, Inc. and is not affiliated with Electronic Arts.